Please note all comments are on moderation. 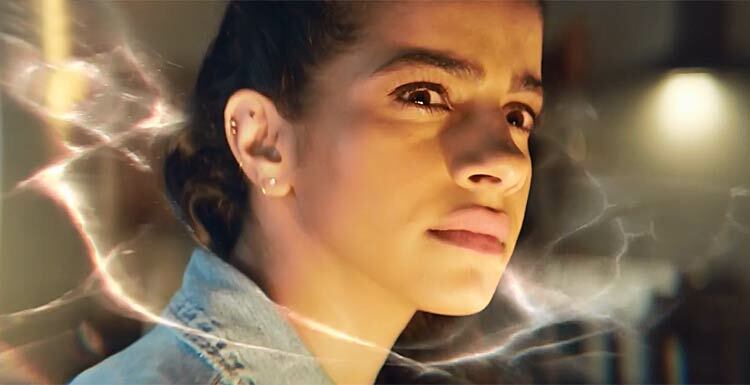 Already highly anticipated, the new-look series heralds a brand-new era for Doctor Who with a world-class team at the helm led by showrunner Chris Chibnall. The show will be full of action and adventure, humor and thrills, an unmissable adventure across all of space and time. But the problem is that the gender change has created a completely different character so it’s no longer Doctor Who. DC Comics (or whoever it was behind the creation of Superman) didn’t turn Superman into a woman. Unlike the BBC, instead of hi-jacking an established and successful format, they had the vision and creative imagination to devise a new character, Superwoman/Supergirl. She took off (literally!) to become a hugely successful character in her own right. Imagine the outcry if Warner Bros. turned the latest TV version of Supergirl into a man! Of course it wouldn’t be the same show. And that’s the problem I have with what the BBC have done to Doctor Who. I have to agree with doctor stu, bill was the first compaion, I notice who’s acting wasn’t that good, especially during emotional or serious scenes, like when she’s arguing with 12 in thin ice. She definitely acted the worst in the Christmas special. ADAM I have said the same thing numerous times, unfortunately it does not mean anything now the damage is a done thing, we can only hope it doesn’t go under. I don’t want it to fail because it can be fixed if indeed it needs to, It is upto Jodie to make it work now. Like many i shall watch the first episode…more out of curiosity than anything else…. But my views haven’t changed on the whole gender swap and Ms whittaker’s casting…. But changing the gender of a fifty five plus year old male character for the sake of the political climate we now live in ain’t a good move…no matter what spin you may want to put on it…. 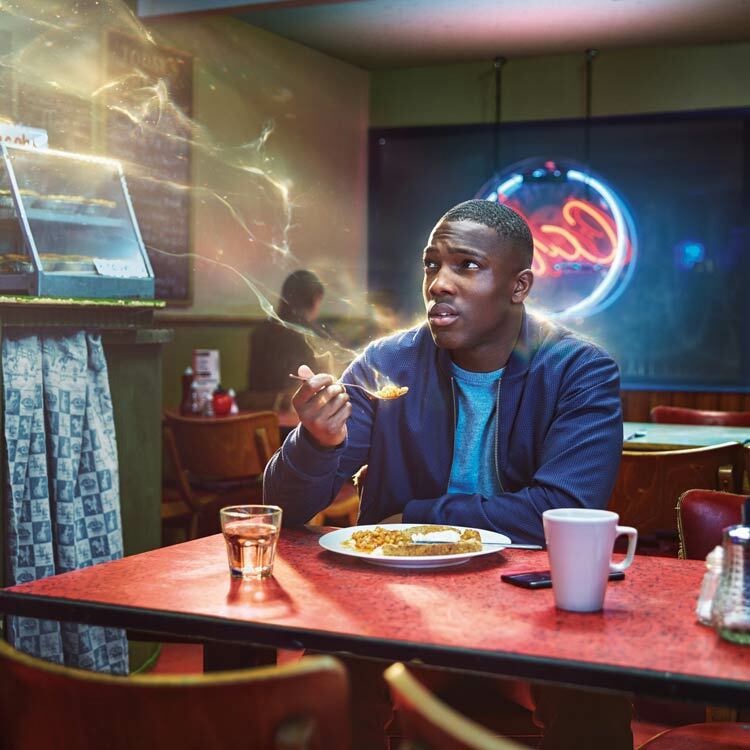 The show just needed better writing and storytelling not stunt casting..
I’m sure the episodes themselves will be better than what’s been seen or heard so far, and it’s quite clear that Chibnall is keeping ALL of the shows potential spoilers away from the fans and viewers. I thought Bill’s acting was pretty good, to be honest. But yeah, I suppose she wasn’t quite as good as some of the previous. One unfinished leaked scene and a muted trailer again doesn,t tell us anything about the direction the show is going to take us, therefore doesn,t count. They could still have a British accent, like most aliens in the show do anyway. Someone like Nyssa would be perfect in my opinion – she was alien, so not very knowledgeable about human behaviour, and having a quirky characteristic, while being portrayed by a British actor, with a British accent, looking human. It’s the best of both worlds, really. And as one who has shared ADAM and Pats86’s scepticism here from the start T we still have to see as I said earlier what the proper trailer at SDCC and any afterwards when mass released might reveal OTHER than just the characters. And IF our worst fears are confirmed so that it no longer looks and feels enough like quintessential Who, even with agendas still being peddled, then not watching it isn’t going to be difficult. Well. Many including myself seen that scene from episode 1 which wasn’t supposed to be available online. I managed to see it and I wasn’t overly impressed with the dialogue in the short scene. So even that and the official trailer leaves me with doubts about the upcoming series. Not much to go on I know, but what’s been seen so far hasn’t impressed me. Nardole was only an alien/alien cyborg in terms of dialogue. He mentioned having some robotic limbs and body parts, but that was never utilised in the story at all. He might as well have been modern-day English, as he even took a selfie with the Doctor. I agree with Mick, we need someone who isn’t modern-day English (British, really), and that means not modern day, and not English, not one or both. I agree, not one line if dialogue and many think it’s pointless and a waste of time. Maybe try waiting for the series to actually air before passing judgment on it. We haven,t seen a frame of the New series yet and so many are determined to write it off. Lets watch episode one, nay the whole series before we start to pass judgement. That trailer barely says anything. Nardole was an alien, then an alien cyborg. T you are being unfair on ADAM he was vocal like myself about the state of Doctor Who last year and unhappy with Jodie being cast. Many are still struggling with Jodie as am I, time is needed to get around this change and I am certain many will stop watching! I’m sure ADAM will watch the new series because he like myself are life long fans who are still aggrieved with the direction the show has taken, time is needed. He is entitled to his opinion and I will defend anyone who is against the new format simply because they have the right to be. Well T that’s the point we won’t be expecting it? I was always hopeful that Missy would be Romana having returned from E space and gone insane wanting to make the Doctor suffer for never going back to see her, so maybe Bradley is Romana? ? I didn’t mind missy turning good, my only problem with it, was it felt force, like the master said in the time monster I will be good and lied, but missy said it and she turned good, another reason why she doesn’t feel like the master to be. 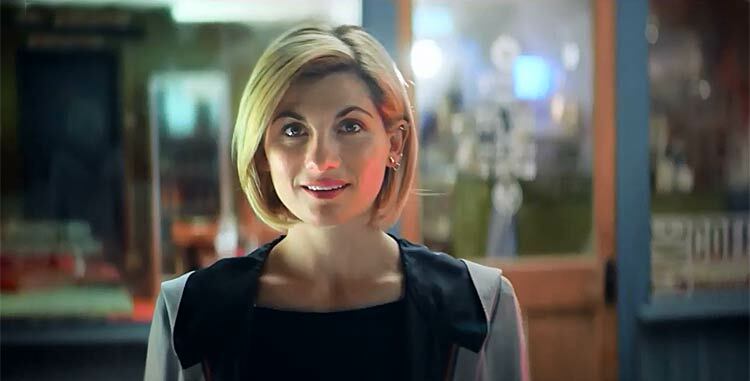 If she had enough of the killing and wanted it find a different path with the doctors help ,then it would feel more natural. Exactly another enemy Moffatt irreversibly turned good. The Master, the Zygons, the Silurians, the sontarans, the silence and the ice warriors are all now more or less comrades, meaning any story with them as an antagonist has to undo moffats tinkering.